“You hear those beats and those rhythms from Jamaica – you’d better start moving to that rhythm ! 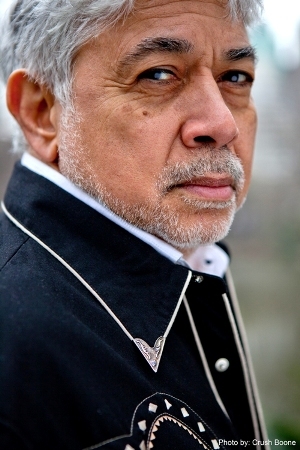 You gonna move unless you’re dead,” said Monty Alexander. The Jamaican born jazz pianist has recorded 70 albums, performed and recorded with a dream-list of performing artists that includes Frank Sinatra, Tony Bennett, Dizzie Gillespie, Bobby McFerrin and many, many more. Just back from a gig in Martinique and getting ready to set out to Washington DC, he took a quick break from his whirlwind schedule to chat with me in anticipation of his first performance in Israel at the New Israeli Opera on January 17, 2014. Monty Alexander’s adventures with music begin in Jamaica, then move into jazz mode for a few decades and many albums before Jamaica entered more explicitly into his music. He’s recorded a couple of albums with jazz arrangements to Bob Marley’s songs, and one of his latest albums Harlem-Kingston Express, brings it all together: Sweet Georgia Brown meets No Woman No Cry meets Day-O (Banana Boat Song). There is a wonderful sense of play in his music, the kind of freedom that let’s his fingers dance into a touch of Bizet’s Carmen several minutes into Bob Marley’s Running Away. 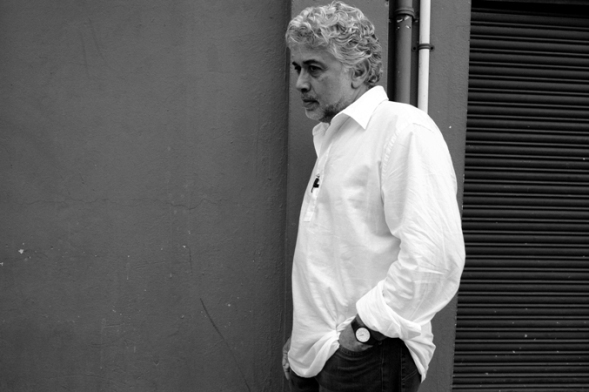 The Monty Alexander Trio will perform at The New Israeli Opera, 19 Shaul HaMelech Street, Tel Aviv, on January 17, 2014 at 22:00. Tickets are 115 – 199 NIS, and may be ordered online or call: 03 – 6927777.